I am in my late 30’s. Currently reside in Charlotte, NC. 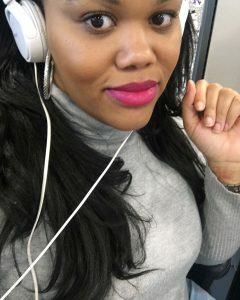 Corporate 9-5 during the day and makeup addict at night.